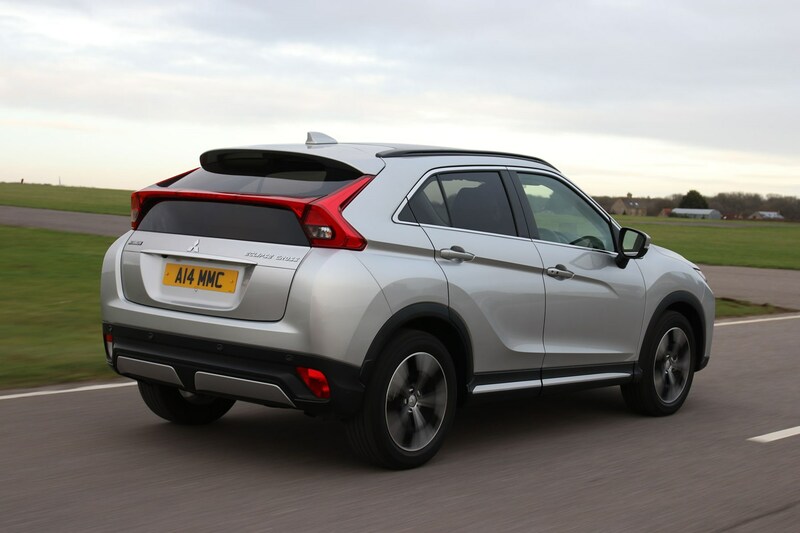 To begin with, the Eclipse Cross is powered by a new 1.5-litre turbocharged petrol engine, available with a choice of six-speed manual or CVT transmissions. 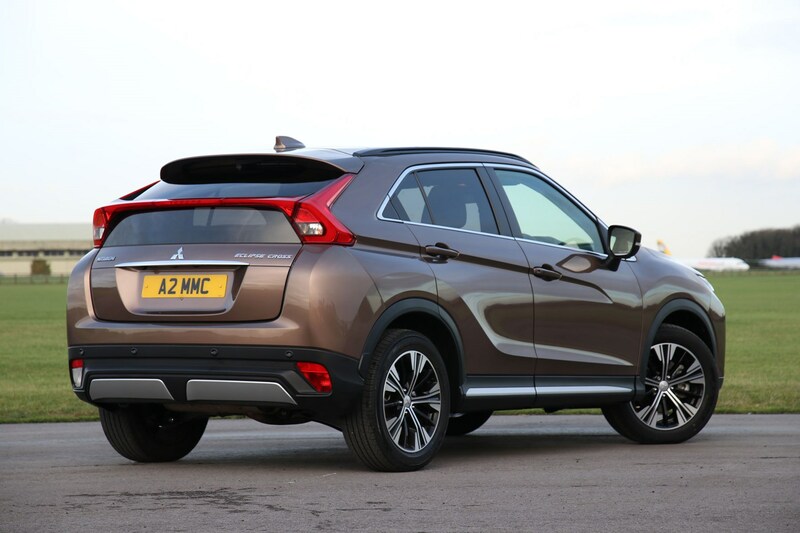 Front-wheel drive is standard, but four-wheel drive is available on examples with the CVT. 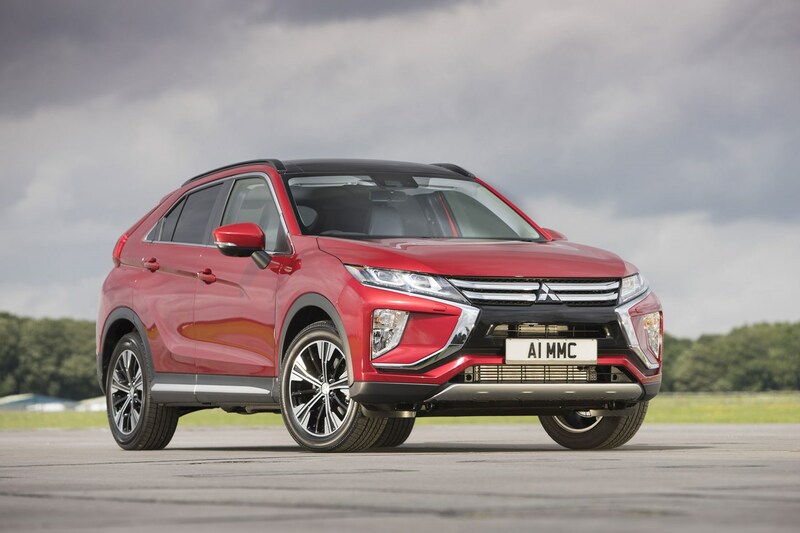 The Eclipse Cross is the first car in the Mitsubishi range to use the new 1.5-litre four-cylinder turbo, producing 163hp and 250Nm of torque. In front-wheel drive, six-speed manual guise it’ll complete the 0-62mph sprint in 10.3 seconds, and will go on to reach 127mph. Choose the CVT transmission and the 0-62mph time falls. For a front-wheel driven car it’ll take 9.3 seconds, while a 4WD version takes 9.8 seconds. 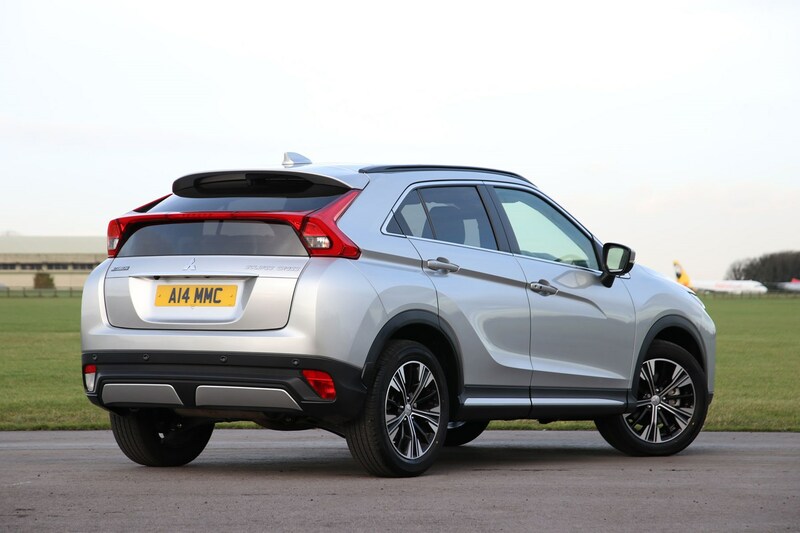 On the move, despite the faster on-paper figures of the CVT-equipped models, it’s the manual that feels quicker. While power delivery is very smooth in the CVT in a straight line, the greater flexibility offered by the manual means you don’t have to compete with the car working out which simulated ‘ratio’ it should be in. 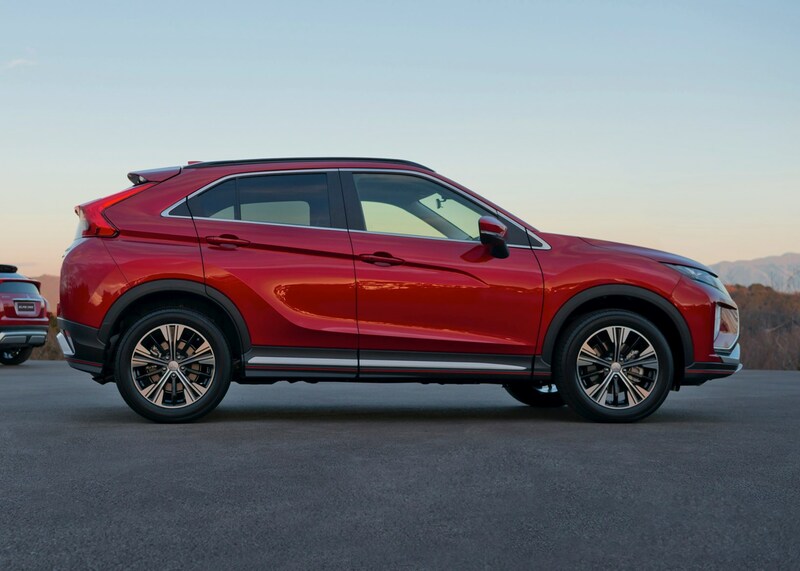 The CVT transmission has been tuned to feel like a regular eight-speed automatic rather than your typical CVT. In reality, it feels effective when you don’t demand too much from it. However, if you come off a roundabout or drive around a faster bend, it’s prone to losing momentum and taking a little time to work out that it needs to provide a bit more get-up-and-go. This is where the slick manual gearbox shows its strengths. The gearlever itself is well-placed and it has a nice feel to the action. We found it was easier to make good progress without the frustrations of the CVT transmission working which simulated ‘gear’ it should be in. Does four-wheel drive make a difference? 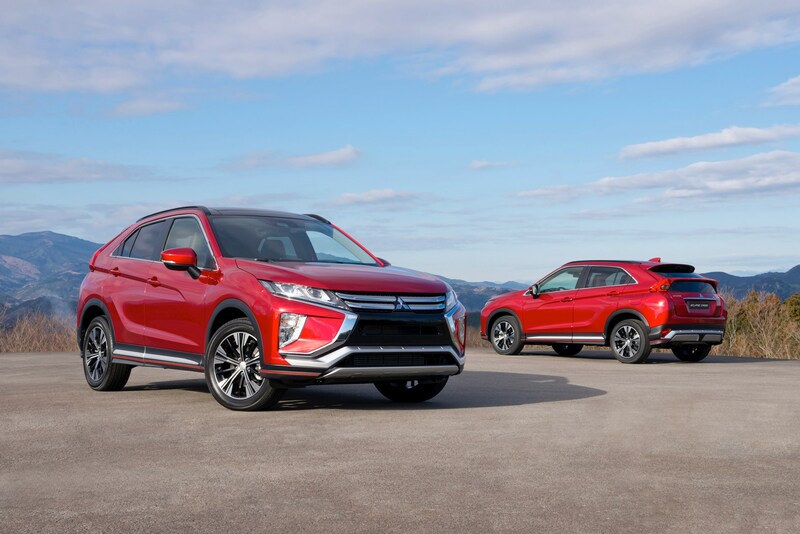 You can have your Eclipse Cross in three forms - as a front-driver with six-speed manual, front-driver with a CVT, or four-wheel drive CVT. In standard auto mode, torque is split 80:20 front to rear, though up to 45% can be sent backwards. 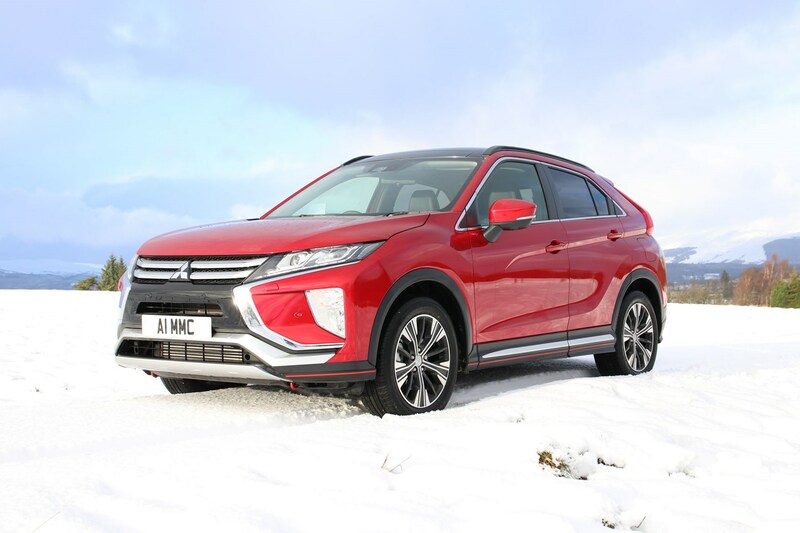 Individual wheels can be braked if slip is detected, in a bid to maintain forward momentum, and this S-AWC (Super-All Wheel Control) system has two other programmed settings – Snow and Gravel – with the latter sending up to 60% of torque to the rear to conquer tricky terrain. 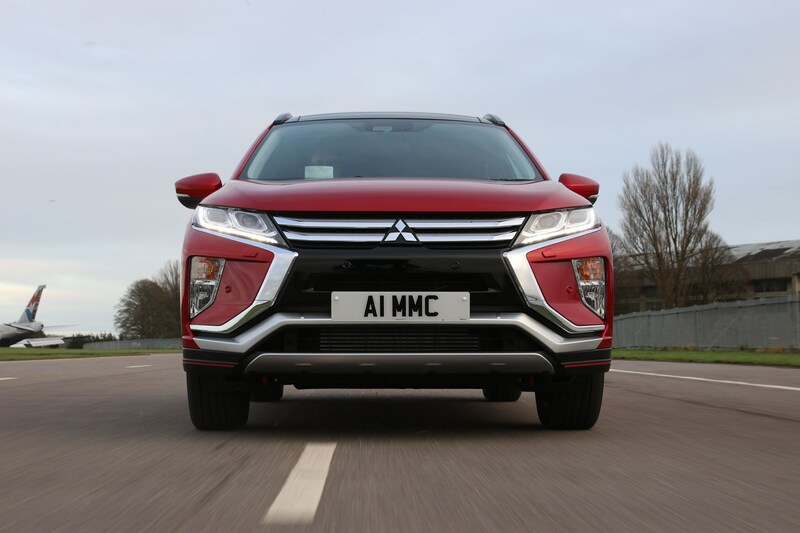 Most drivers in the UK won’t notice the benefits of the four-wheel drive versions unless they regularly venture off-road or suffer with challenging weather conditions in the winter months, but Mitsubishi’s heritage in offering four-wheel drive ability means a certain degree of reassurance can be expected. 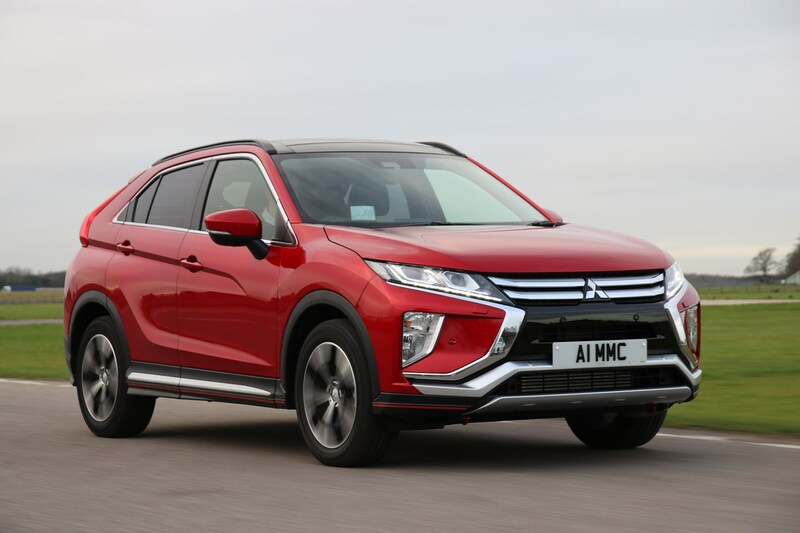 It’s not confirmed as yet if it’s coming to the UK, but a new diesel engine is under development for the Eclipse Cross. 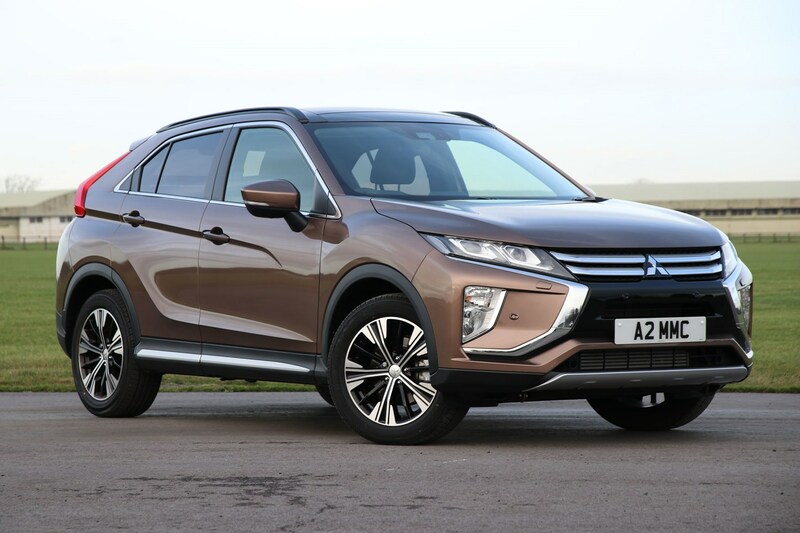 It’ll be decided further into the Eclipse Cross’s life as to whether it’ll be offered in the UK line-up, after Mitsubishi has established if there’s sufficient appetite for it alongside the petrol. 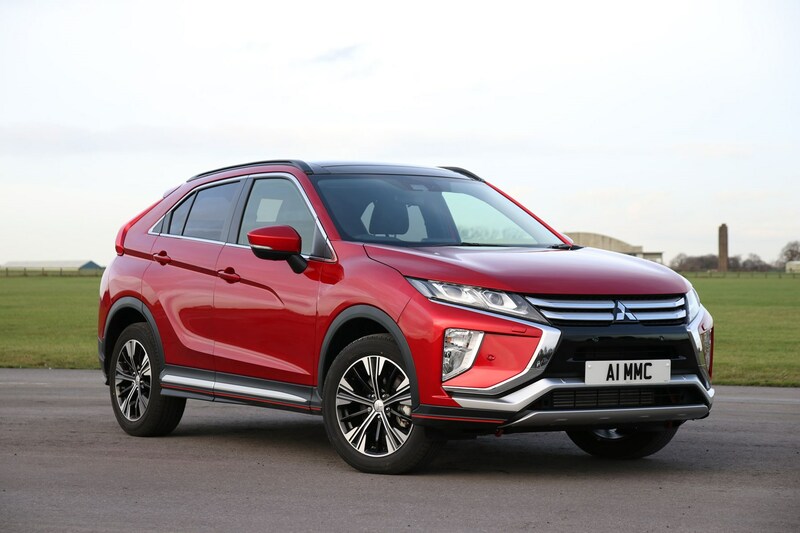 Also expected later on is a plug-in hybrid (PHEV) version of the Eclipse Cross. 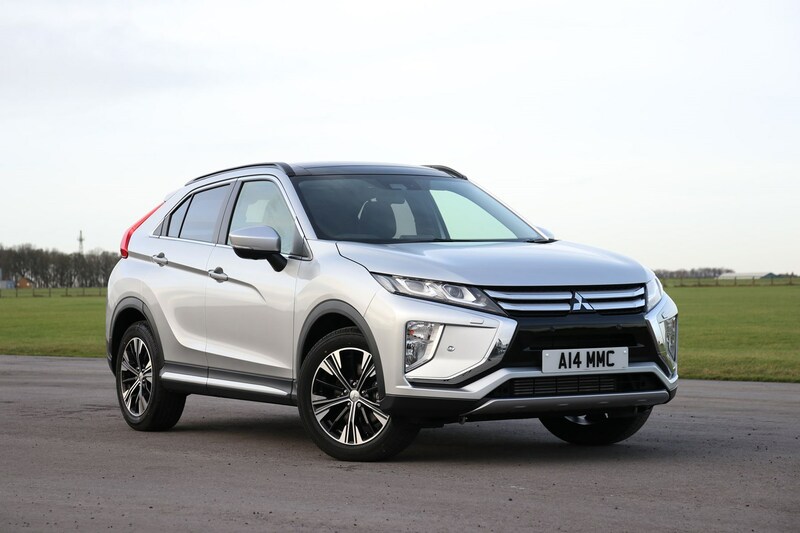 Due to being part of the Renault Nissan Mitsubishi alliance, the electrification tech may not necessarily come from the Outlander PHEV – it could be tech borrowed from some of Renault and Nissan’s EV models. 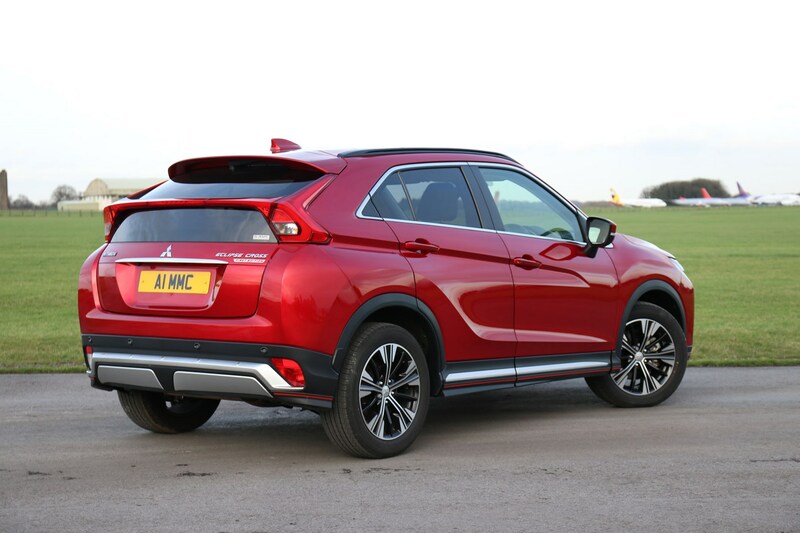 The way the Eclipse Cross handles puts it on a par with the majority of its rivals. If that sounds vague, that’s because it’s neither the most exciting crossover to drive, nor is it the worst performer. It’s somewhere in the middle ground. 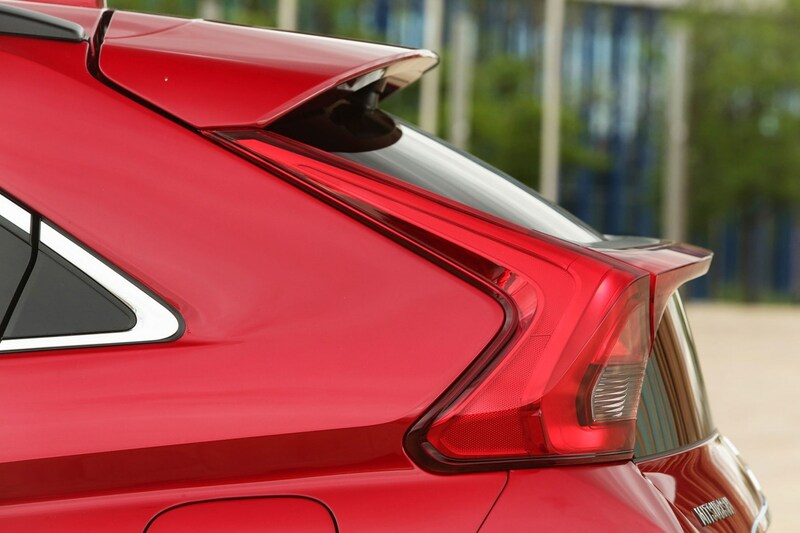 That means while it feels agile and eager to turn into corners – feeling smaller than its bulky looks suggest – it also has a tendency to produce quite a bit of bodyroll. 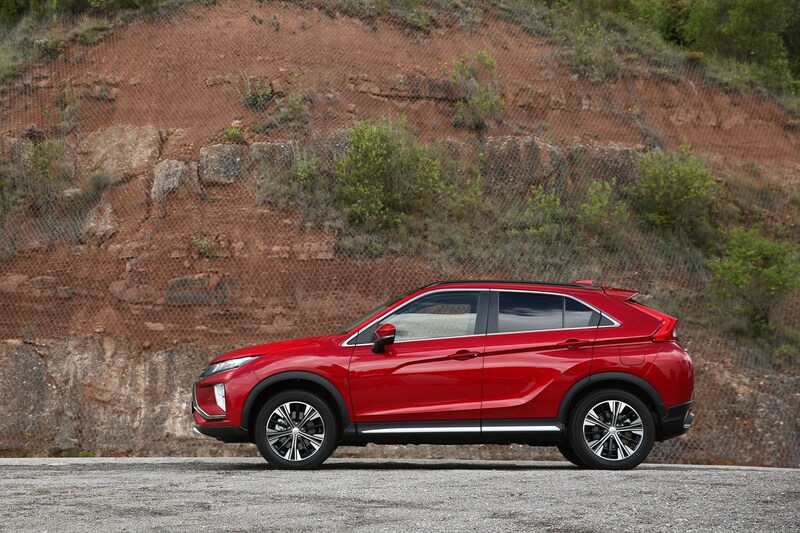 More so than something like the SEAT Ateca and Toyota C-HR. It doesn’t feel out of control or wallowy, though, and front end grip is impressive, especially on examples fitted with four-wheel drive. The steering is well-weighted, if lacking in outright feel, but it’s refreshing that it doesn’t feel overly light and vague, encouraging the driver to put the effort in. It’s a nicely balanced set-up. Overall, it’s a safe and predictable car to drive, however the suspension can feel a little fidgety over a series of bumps and imperfections in the road. 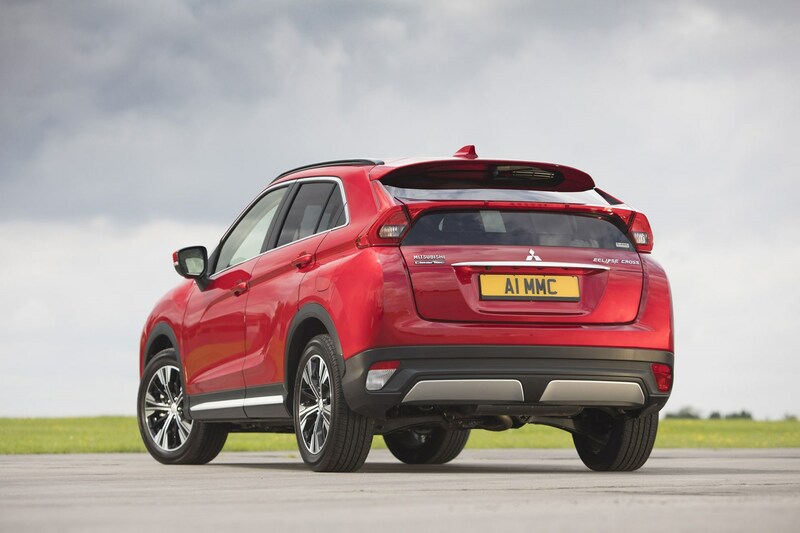 If you’ve been behind the wheel of a Lexus NX, you’ll be forgiven for thinking Mitsubishi has taken more than a few cues from the prestige SUV. The centre console is quite high next to the driver, contributing to a cocooning feel despite the higher ride height. 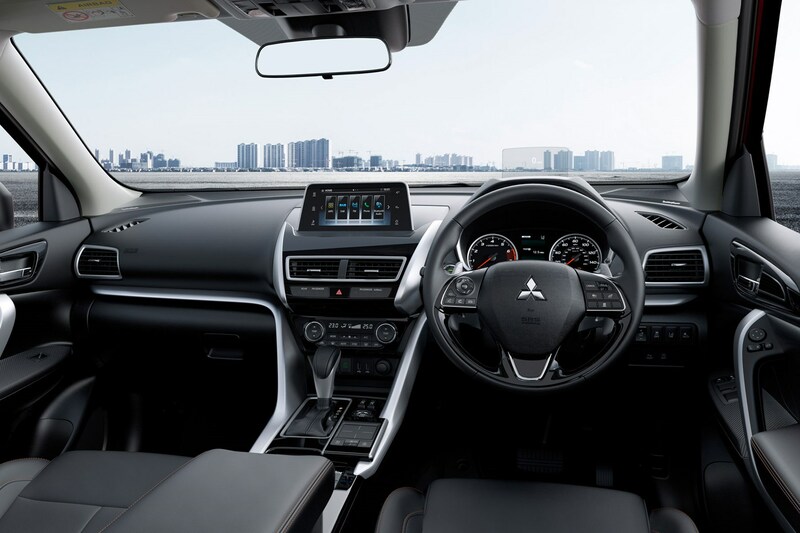 The main part of the dashboard features an infotainment screen sprouting out of the dash, with logically laid-out heating controls within easy reach of the driver. 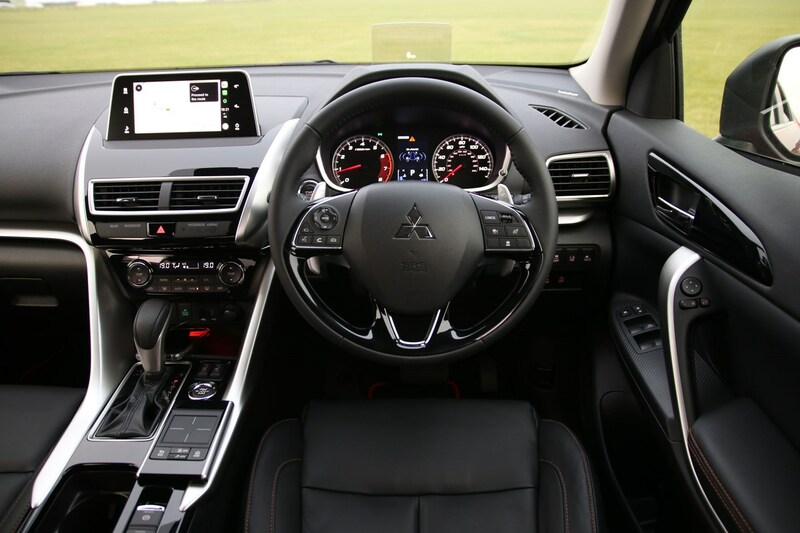 It’s quite a pleasant place to spend time – you feel like you sit in the car rather than on it, with especially comfortable and squishy front seats, and the materials used on top of the dash and the doors feel of good quality. Look elsewhere, though, and the variety of materials begins to expand. Some silver accents look and feel a bit cheap, as do the fake carbonfibre pieces around the media screen and window switches. Overall though, it feels solidly built and the driver will find it easy to get comfortable. 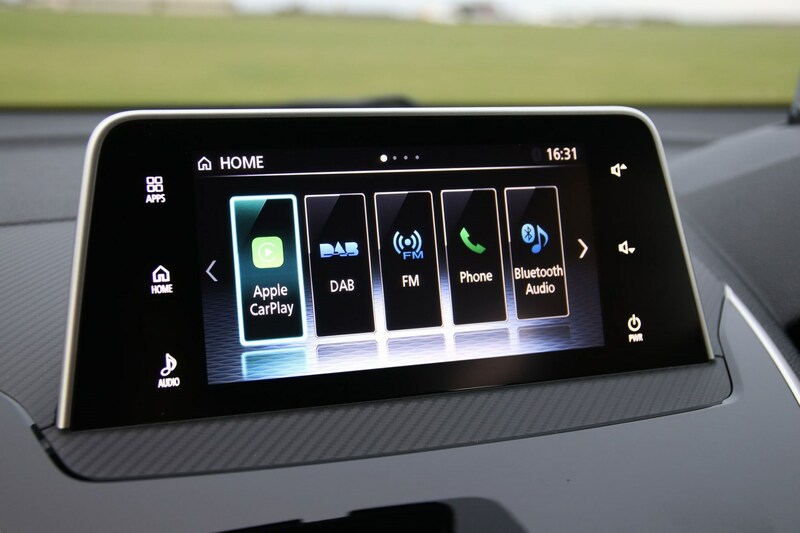 The new infotainment system looks like it’s been nabbed from Lexus, too, despite the two companies not having any kind of relationship whatsoever. 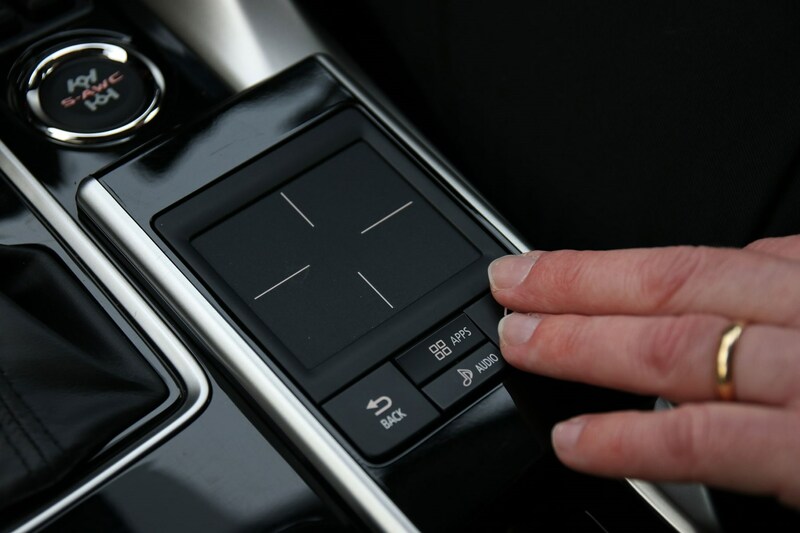 In fact, the Mitsubishi’s touchpad controller on the centre console is easier to use than Lexus’s, with simple swipe action needed to navigate through the menus. 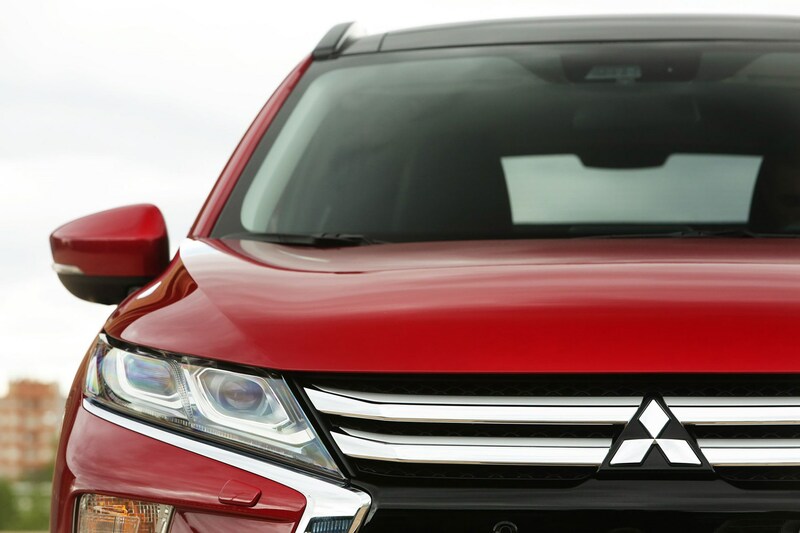 The Eclipse Cross is a comfortable car to sit in. The seats offer a good amount of support, plus they’re wide and squishy without feeling flat. We don’t think a long journey spent in them would throw up any issues, although the passenger seat doesn’t offer height adjustment – feeling a little too high up compared with the driver. 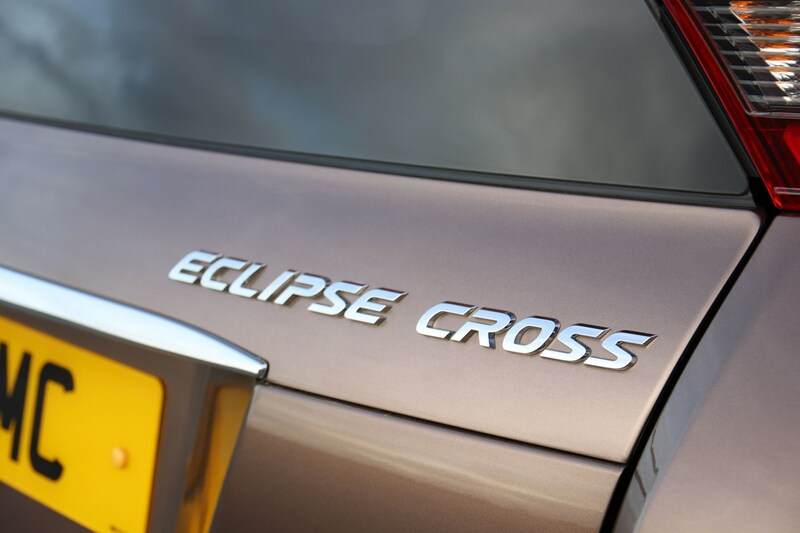 In terms of suspension, the Eclipse Cross varies depending on the road surface. On smoother roads it’s relaxed and comfortable, but a broken surface can unsettle the car. It doesn’t feel crashy over bumps, but the wheelbase is quite short so it can feel a little flustered if you take it over a series of pockmarked surfaces. On the plus side, it doesn’t send shudders through the cabin and the whole body doesn’t flex. It feels rigid and shakes off any disturbances well, but don’t expect as smooth a ride as something like a Skoda Karoq or Kia Sportage.